*Cotton holds moisture to our skin, keeping you wet and clammy. Cotton will not keep you warm. *Sunscreen- particularly if you are fair skinned. The water reflects and enhances the chance of sunburn. *If you choose to wear prescription or sunglasses we recommend string or Chums to hold them in place. 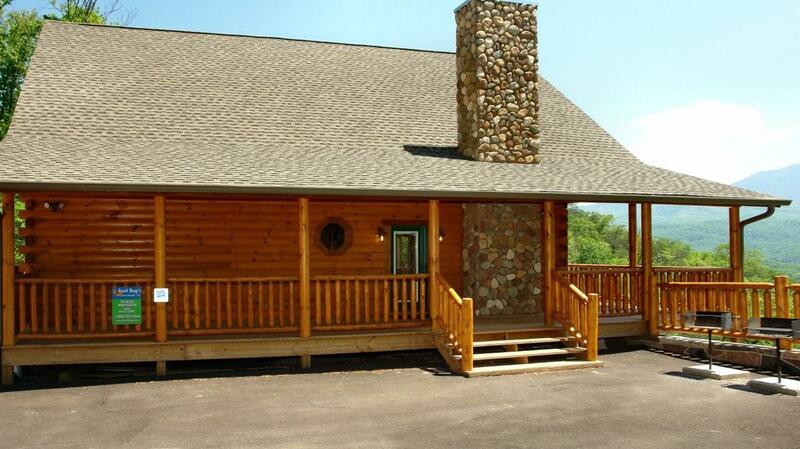 *Be certain to bring a change of clothes and a towel. 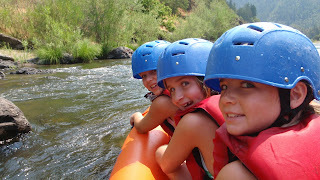 Many of the river rafting companies have friendly & helpful staff that will assist you with your plans. Call them with any questions that you may have. 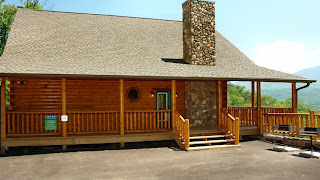 WildWater Adventure Centers have a good variety of activities, rivers to navigate, and tour guides to give you peace of mind. 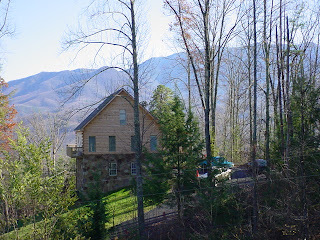 Always consider renting a luxury cabin rental on your vacation to Gatlinburg or Pigeon Forge. 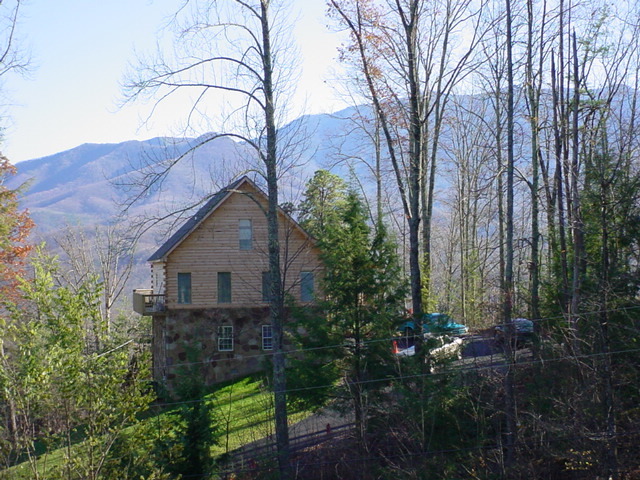 You will get a budget-friendly vacation rental while enjoying the outdoors on your trip to the Smoky Mountains.